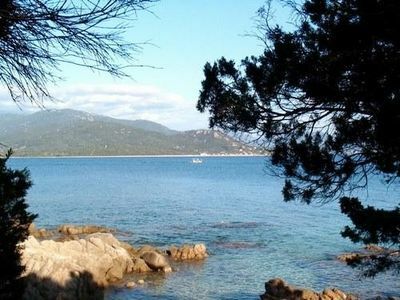 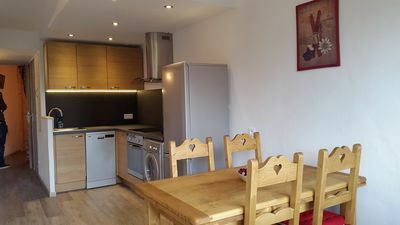 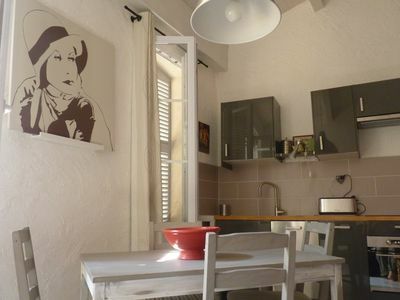 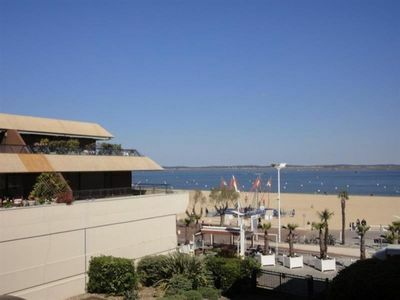 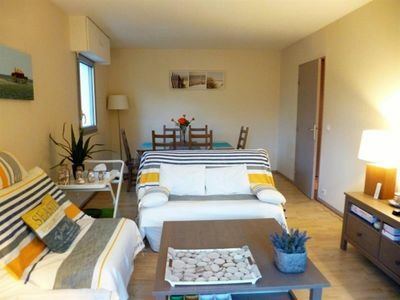 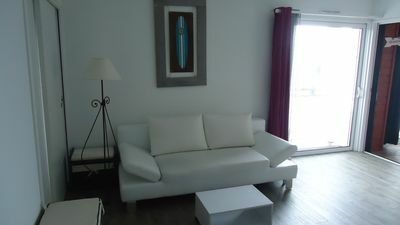 At 50m from the Beach, Apartment T2 for 4 people with WIFI and COURTYARD. 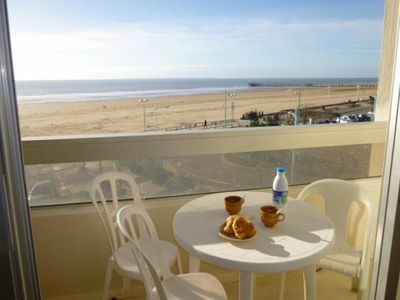 SPACIOUS, COMFORTABLE, CLOSE TO BEACH ACCESS! 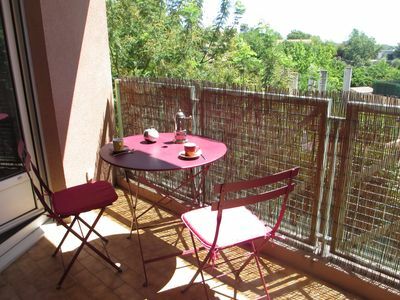 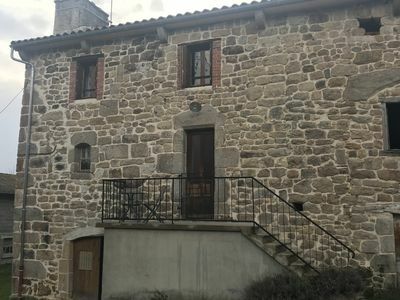 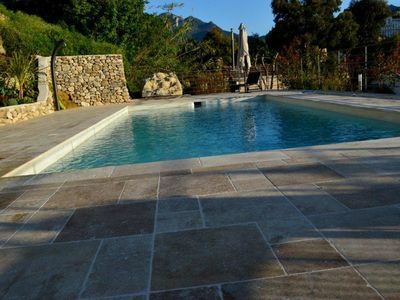 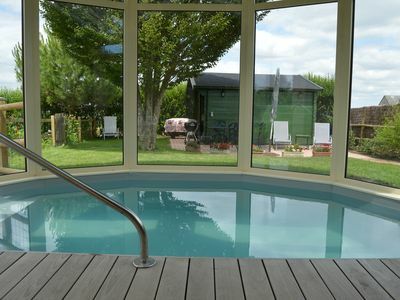 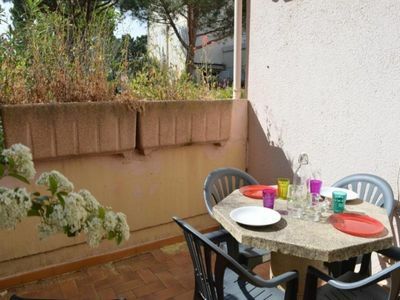 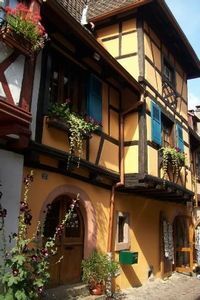 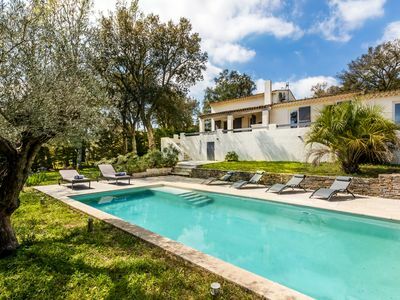 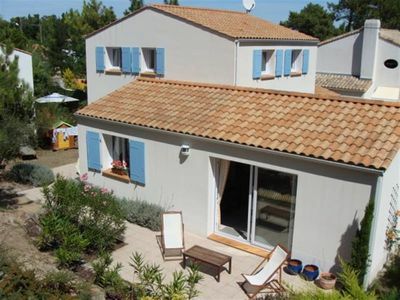 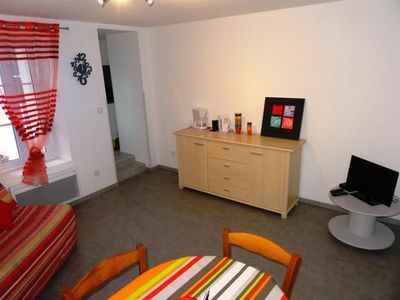 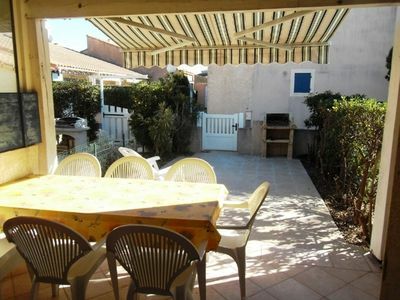 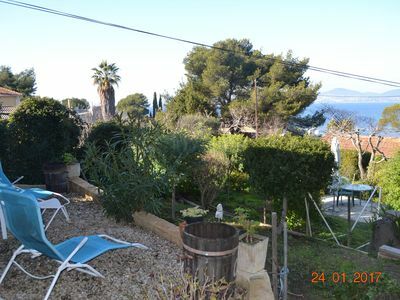 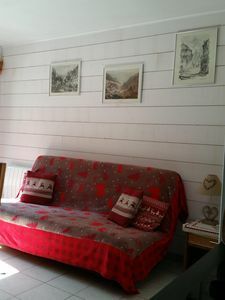 Charming cottage in Anjou, spa pool 32 ° C under veranda reserved to the tenant.